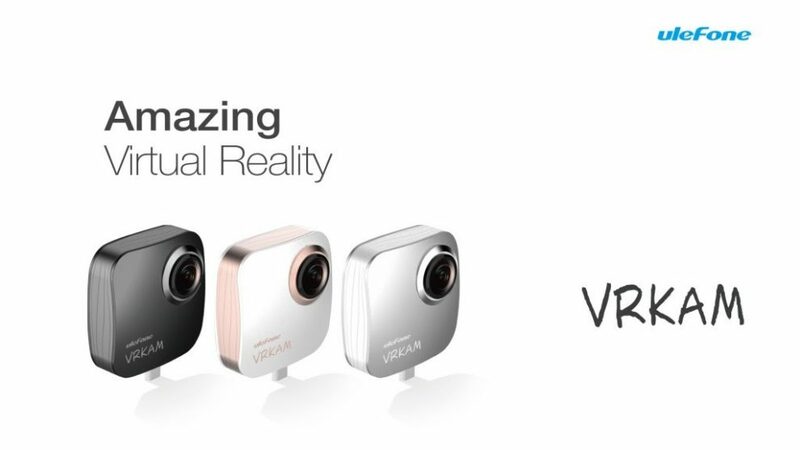 Ulefone’s VRKAM is a 360 camera accessory for Android phones (see preview here). Here is a sample video from a prerelease version of VRKAM. Ulefone’s VRKAM is a 360 camera that plugs into your Android smartphone, similar to design pioneered by the Insta360 Nano for iPhone (reviewed here) and Insta360 Air for Android (first impressions here). The video looks more detailed than I expected although the white balance is a little too green for my taste. Hopefully it can be adjusted. Note: on my PC, the audio seems to be stuttering and I don’t know why. The original file I received did not have any audio issues. The audio issues only showed up when I uploaded to YouTube. VRKAM is expected to be priced at around €100. Thank you very much to Oliver Pecha of Collect 360 for contacting Ulefone to get this video! Collect 360 is a free 360 video editing app for Android, which enables you to create a video montage, add watermarks, or add music.